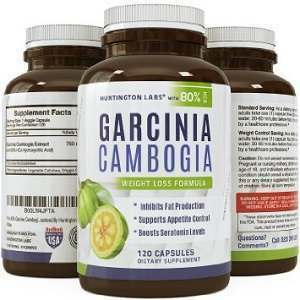 LiveTru Garcinia Cambogia Extract may not be the best weight loss supplement on the market, but, according to users, it is reasonable in providing results for weight loss. Some claim losing up to 8 pounds per month – but while dieting and exercising – , while others say that they did not see any visible effects. 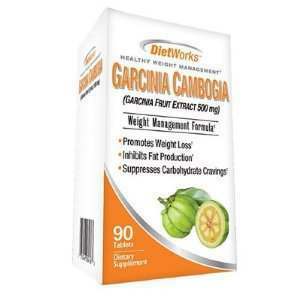 It acts as a good appetite suppressant, according to many reviews, and it also helps users maintain good energy levels. As with any weight loss supplement, a closer look is needed to see its ups and downs for the end consumer. 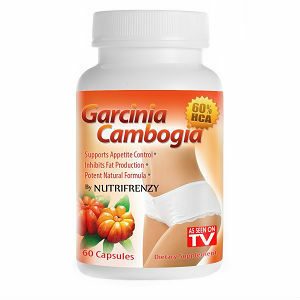 According to professional recommendations, two pills of this product per day will help you maintain an ideal weight. 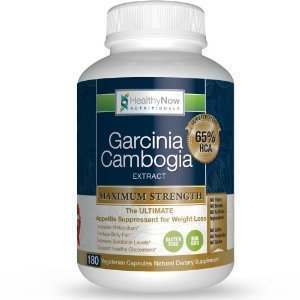 However, it must be noted that LiveTru Garcinia Cambogia Extract does contain calcium, which may determine lower fat loss effects, since the mineral can impact on the fruit extract’s capabilities to burn fat. The manufacturer recommends taking two pills daily for weight management, but also mentions that you should take more for weight loss. 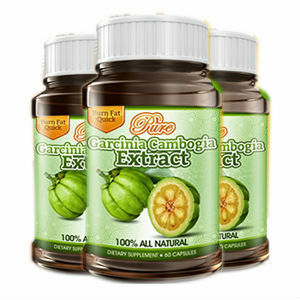 The amount of HCA extract is very good, so the effects should be seen within one month, tops. Each 60 capsule bottle is priced at 29.99USD, and one bottle lasts for one month supply. 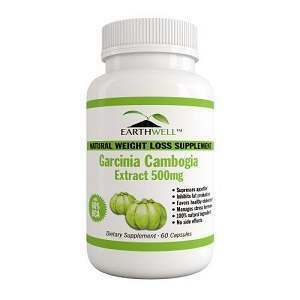 The company producing LiveTru Garcinia Cambogia Extract does have a professional looking website, and contact details are readily available. There is also a picture of the actual facilities, and the lab is located in the US, in Gilbert, Arizona. However, their return policy seems pretty tight. The buyer must return the products purchased so that the company receives them within 14 days from the delivery date. Not everybody enjoys the same results when using weight loss supplements. 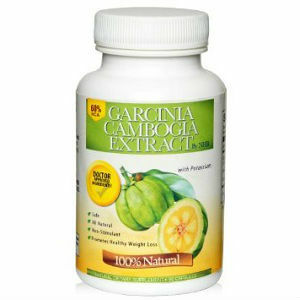 Some people lose more weight than others, and this is true when evaluating what people say about LiveTru Garcinia Cambogia Extract. 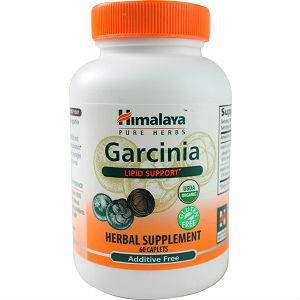 With 60% HCA fruit extract in each 800 mg capsule, this is a good, reliable product. However, some things must be mentioned, like the fact that each capsule contains a small quantity of calcium and potassium. Calcium is known to have anti fat burning properties, so the combination may not be the greatest. Also, the refund policy seems quite limited, so you may not get to see if the product works for you or not, before you may start thinking to return it.